A historic and well-known scotch label has changed hands. Cutty Sark blended whisky—formerly part of the Edrington Group portfolio—has been acquired by French company La Martiniquaise-Bardinet, which also owns Glen Moray Distillery in Scotland’s Speyside region. 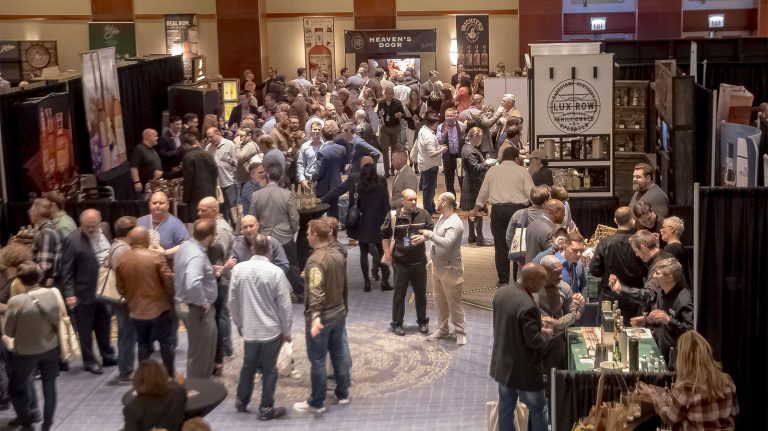 The terms of the deal were not disclosed, but Edrington has agreed to continue providing blending, bottling, and other services for Cutty Sark during a transition period. 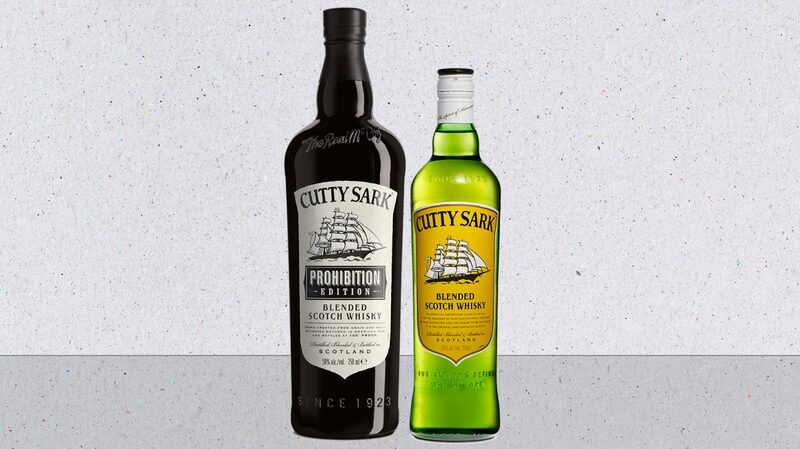 Cutty Sark was invented in 1923 by wine and spirits company Berry Bros. & Rudd and named after a famous clipper ship that was the fastest in the world during its 19th-century heyday. The whisky’s blend was intentionally designed to be light and mixable, resulting in a high grain content that persists to this day. 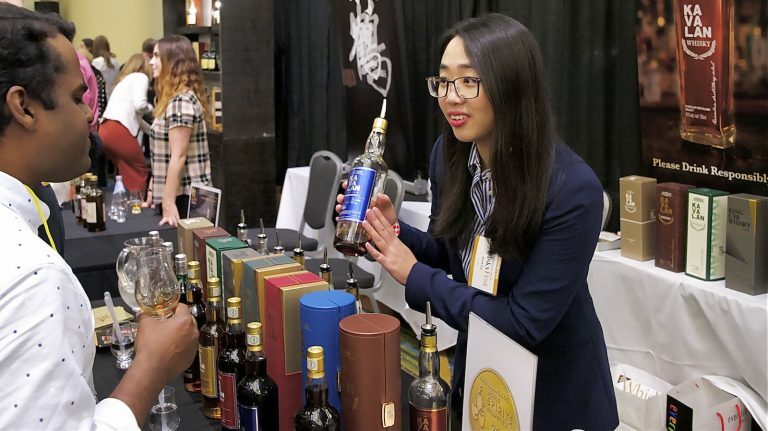 At one point in the 1960s, Cutty was the best-selling scotch in the U.S., although the whisky’s popularity has waned in recent generations. 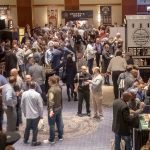 Edrington Group acquired the brand from Berry Bros. in 2010, launching a higher-proof Prohibition Edition in 2013. 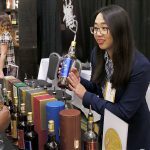 Edrington is the parent company of a number of spirits brands, including The Macallan, Highland Park, and Glenrothes single malt scotches; The Famous Grouse blended scotch; Brugal rum; and Partida tequila. It also has a strategic partnership with U.S. distillery Wyoming Whiskey. In June, the company announced that it was looking to sell the Cutty Sark brand as well as Glenturret Distillery, which produces much of the malt used in The Famous Grouse. The news came on the heels of the grand opening of the new Macallan distillery, a project years in the making—and whose costs had ballooned over that time from an estimated £100 million ($164 million in December 2013) to £140 million ($188 million in June 2018). 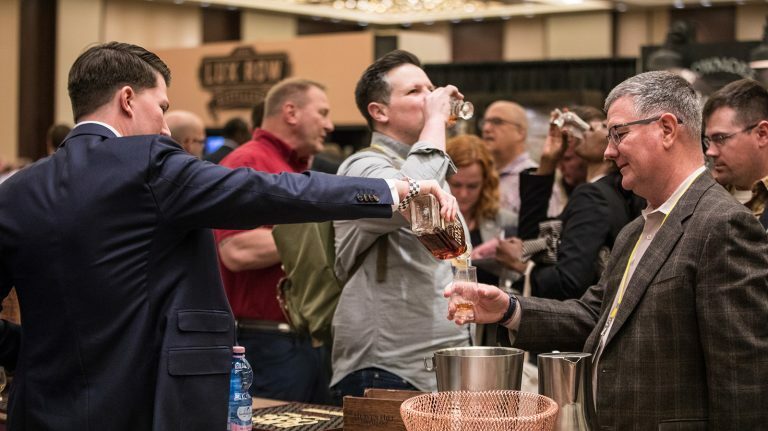 In that context, Edrington’s decision to offload a smaller brand and one of its less prominent distilleries points to a renewed focus on the whiskies and distilleries that are likely giving the best returns. What the change in ownership means for the whisky itself remains unclear. Glen Moray master distiller Graham Coull oversees blending for Label 5, and may take on Cutty Sark as well, although that has not been confirmed. The fate of Cutty Sark’s current malt components—which up to now have included Macallan, Highland Park, Glenrothes, and others—is also unclear. Whisky Advocate has contacted La Martiniquaise-Bardinet for comment. 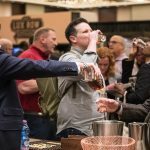 Recipes for blends change all the time depending on the availability of different whiskies and their flavor profiles, so it wouldn’t be a big surprise to see more Glen Moray making its way into the Cutty Sark blend. The best way to find out if the whisky is changing? Buy a bottle now, tuck it away, and taste it in a couple of years alongside a newer bottle, and see if you can spot a difference in flavor.